Landscape installation and maintenance year-round. We will help you with plant selection, color, hardscapes, landscape lighting, and planning to ensure the end result is one you will enjoy for years to come. We go above and beyond to ensure your satisfaction! 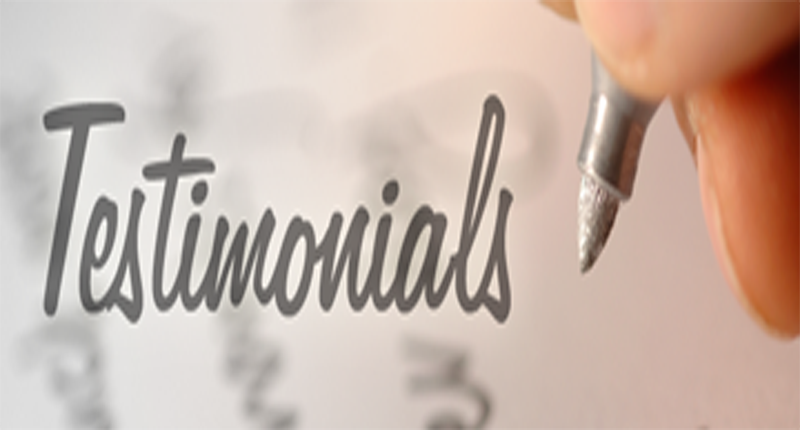 We want your experience to be a positive one and that is why we get to know each customer individually to tailor our service to your needs! As a child, you probably didn’t understand why your parents were so intent on keeping their lawn and garden looking beautiful all year round. This is probably even more true if you were the one who had to spend their summer helping out! Now you’re older and wiser though, you have probably come to realize just how important it is to keep a well maintained and landscaped garden. For starters, a lawn can say a lot about a property and it can help the environment, too. Your front yard is one of the first things people will see when they look at your home, and if you ever think about selling in the future, a properly maintained lawn and garden can do wonders for your resale value. When doing this, it is crucial that you use a professional lawn care and landscaping service. Because you can’t always trust a local handyman, or yourself, to produce the best quality lawn, that’s where Lawn Frogs Landscapes comes in. Who Are Lawn Frogs Landscaping? We are Lawn Frogs Landscaping, and we would love to take the steps to help you love your lawn and garden for years to come! Our company was first started in 2003 by our owner, Chad Howald. 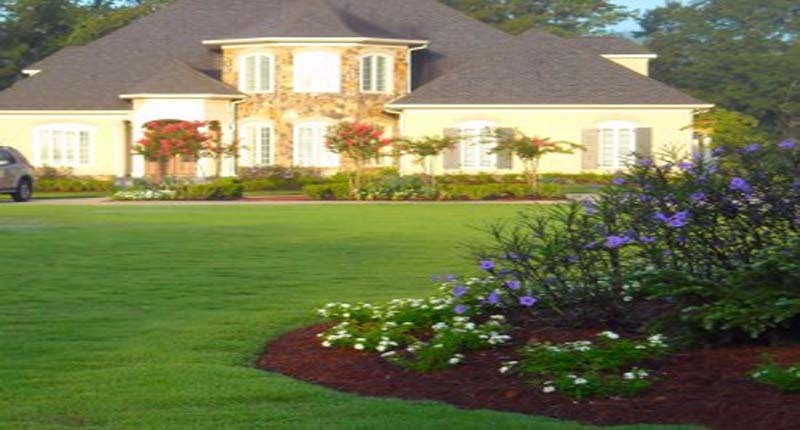 Since then, Lawn Frogs Landscaping has been providing the very best in lawn care service, landscape design and landscape installation services in the Atlanta area. Apart from design and installation, Lawn Frogs Landscaping also offers services such as lawn mowing, lawn maintenance services, and irrigation repair. But Chad Howald isn’t the only face behind Lawn Frogs Landscaping, we also have a team of top-rated professional lawn care technicians who can provide your home or business with a full range of landscaping services from any conceptual design you might have to full completion. Any landscaping ideas that you would love to see become a reality? Make sure you contact us now! Having worked in the horticulture industry for the last 20 years, Chad has had a long and varied career in landscape design, maintenance, and installation. Chad worked for both large commercial landscaping companies and small owner-run companies before deciding to start Lawn Frogs Landscaping on his own. Struggling with colors? Unsure which plants go well together? Or maybe you don’t know just how much light your plants really need. Don’t panic. We pride ourselves in offering year-round landscape design and giving you all the information you could possibly need regarding plant selection, colors, hardscapes, landscape lighting, and perhaps most importantly, planning. We strive to ensure that the end result we achieve for your garden is something that you will be able to enjoy for years to come. Finding the time to care for your lawn properly can be an impossible task. Rather than rush the job and potentially ruin your lawn, why not contact us, as we offer tailor-made packages to ensure that your lawn is given the very best care. Residential service agreements are a special kind of relationship, in fact, as it can be unnerving to have strangers come in and care for your property. When you invite us to take care of your lawn and garden, every member of our team will treat it as if it was their own. You’ll be safe in the knowledge that we place safety first, and unless you’re satisfied with our work, we don’t consider the job complete. This should be performed at least once a year, either in the spring or the fall. We highly recommend that any lawn with heavy clay soil or any lawn which is thatchy should be aerated. This has the effect of improving air and water infiltration to your grass roots. Our lawn care program is a fantastic option for those who want to ensure that their lawn is cared for year-round. Our lawn care service includes seven visits per year, during which our professional team will apply slow release fertilizer based on your turf and soil type, as well as broadleaf weed and crabgrass control. We’ll also apply surface insect treatment as it is needed, and grub control and service calls as required. It’s not just your lawn that you need to care for! 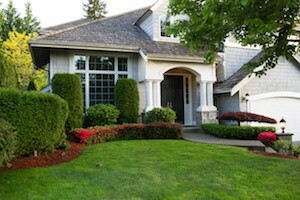 Your trees and shrubs are also a huge part of your home’s curb appeal. With our program, we can enhance your landscape by giving you stronger, healthier and more beautiful trees and shrubs that you will love for years to come. With our program, you’ll also benefit from a scheduled feeding and pruning service to keep your trees and shrubs in top health and condition. Our experienced fence installers can perform wonders for your garden. We can install new fences or repair existing fences. Our team of professionals can install anything from chain link fencing, to split rail wood fencing to privacy fencing, and everything in between as well. Lawn Frogs Landscaping Maintenance programs are an all-inclusive year around service that provides everything from detailed lawn mowing, turf fertilizer applications, weed control, pruning, mulching, and much more. You’ll be hard pressed to find another maintenance program that can match what we offer. You can guarantee that with us, your lawn and garden will be more than well looked after. Our top-rated lawn care crews are highly trained to ensure your warm season or cool season turf is cut evenly and the shrub pruning is performed to correct horticultural procedures. This perfection is achieved by ensuring that all of our blades are sharpened daily, giving you the finish that your garden deserves. 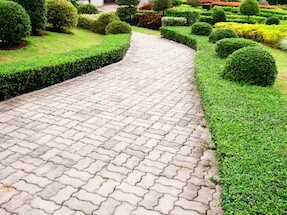 When you trust someone to come to your home and take care of your landscaping, you expect the best. And the best is what our lawn care teams offer. You want the best equipment, the most up to date knowledge and years of experience. Fear not, for here at Lawn Frogs Landscaping we use only top of the line, very well maintained commercial lawn maintenance equipment that meets or exceeds EPA emission standards. Some of the manufactures we use are Walker Mowers, Exmark Mowers and Sthil power equipment. To ensure that you get the best results, you’ll also want to know that any equipment used is kept and maintained to the highest possible standard. If blades aren’t sharp enough, you risk having damage done to your lawn and trees, as well as the spread of any potential weeds, disease and fungi. This is where Lawn Frogs Landscaping easily earns your trust. All of our commercial grade rotary lawn mowers are sharpened and disinfected daily and the mower decks are cleaned weekly. This prevents the tearing of the blades of turf grasses and provides a better finish mowing appearance. Let our Landscape team turn your backyard into an area you’ll enjoy. We can take your ideas from concept to reality and give your family a landscape to relax in for years to come. You can also learn more about our Company and our team here. If you have a landscaping idea that you want to see turned into reality, or if you feel that your lawn and garden could benefit from one of our extensive care programs, then you should get in contact with Lawn Frog Landscaping now. Our friendly team of professional lawn care specialists will be happy to provide you with any information that you might require and would love to provide you with a quote for any work or care programs that you wish to begin. Please call us now at (770) 842-5416, or fill out our contact form to find out how we can help you! If you are interested in horticulture yourself, then have you considered checking out our blog? By clicking below, you can access our wide range of posts. We love to bring you the latest in landscaping news, ranging from small gardening tips to full landscape planting ideas. We aim to give you the most up to date information and advice on how to best care for your lawn and garden. Click here to follow our blog page to learn more about horticulture, gardening tips, landscape planting ideas, and when to prune your ornamental shrubs and trees.